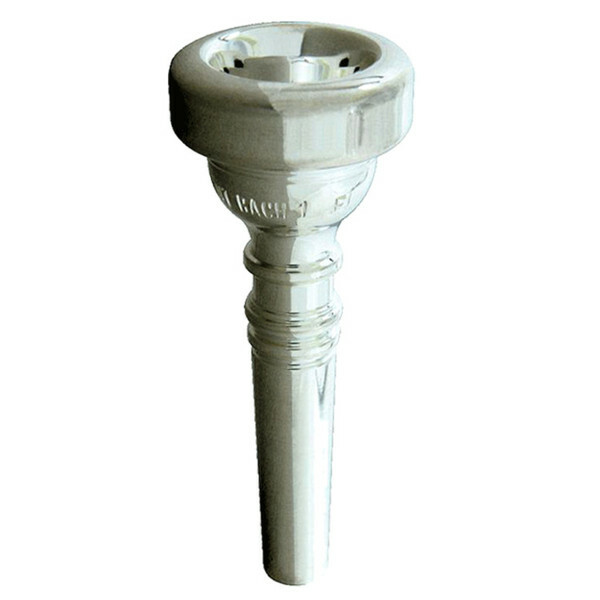 The Bach 3 Mouthpiece is designed for performers who require a mellow and dark tone from their Flugel Horn. Its deep cup gives full tone along with a mellow timbre which suits the characteristics of the instrument. 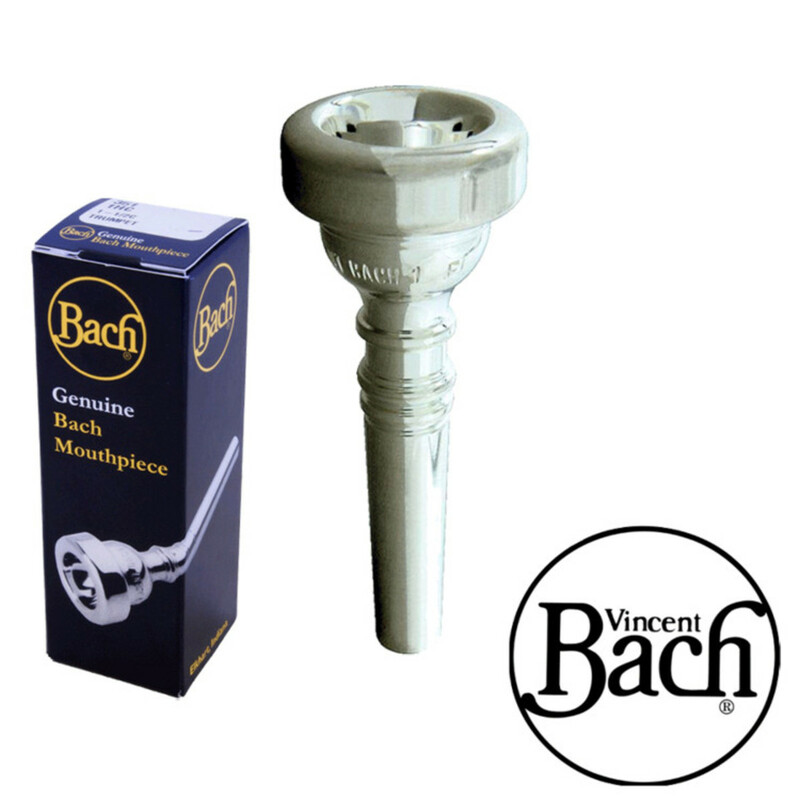 The depth of the Vincent Bach 3 cup offers a great tone and intonation on the lower register, which is often where the Flugel Horn plays. It is always recommended that a player should look to get the widest cup diameter that they feel they can get away with. This in the long term produces a better embouchure development and aids better intonation. This medium-wide cup diameter in turn offers a mellow tone throughout the range of the instrument. For more information on the designs and a catalogue of Vincent Bach Flugel Horn Mouthpieces, please see the PDF below.